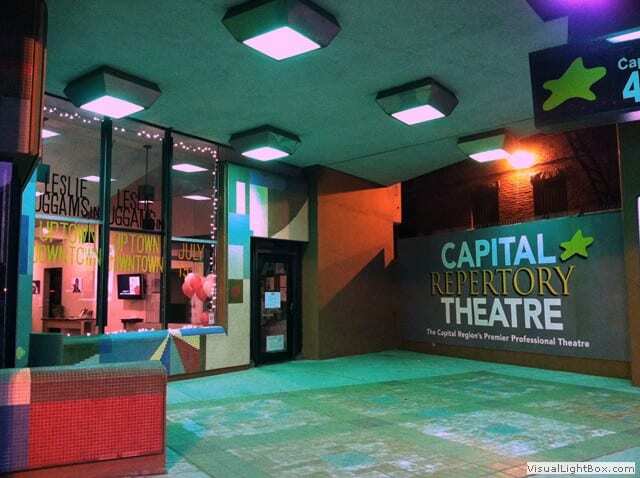 ALBANY — Capital Repertory Theatre announced it will transfer its operations to Livingston Square in December 2019. 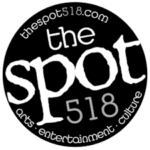 The National Biscuit Co. building, at 251 N. Pearl St., will become the new home for theREP, with a 300-seat main stage, 70-seat black box theatre, full-time café and box office. The announcement comes on the heels of New York state’s announcement of a $1.8 million Restore New York Communities Initiative grant to the City of Albany through Empire State Development, on Monday, March 26.